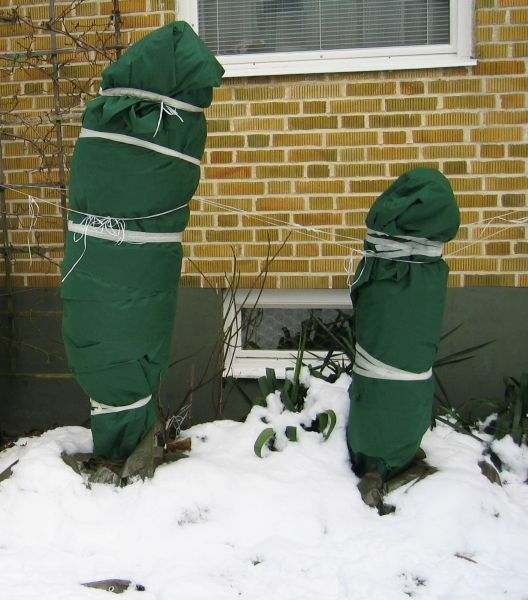 Things that grow need protective covers. With our custom fabricating capability, you can make that protection exactly match your application. Our nursery ground cover made from 100% UV stabilized polypropylene fabric is tough enough to resist tears and punctures. 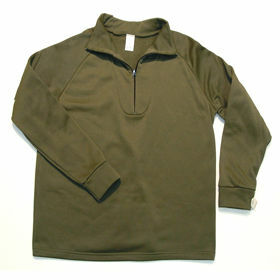 The specially designed fabric is porous, allowing water permeability while retarding weed growth. While it is lightweight and easy to install, it can withstand the abuse of small truck traffic. 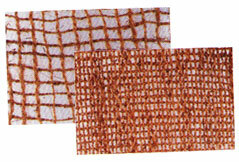 Our Open Mesh/Weave series covers have several applications. By letting water and air through, yet blocking 30-95% of the sun, they make the perfect shade cloth for greenhouses and ginseng growers, protection for outdoor inventory, or ground cover for erosion control. A woven polypropylene fabric manufactured to resist tearing and puncturing will withstand the toughest tests of rain, sunlight and wind, making it very cost efficient. 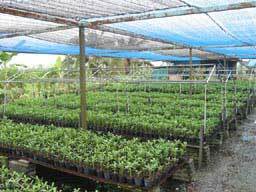 Our shade cloth is offered in varying percentages to accurately control the amount of sunlight admitted to plants. Also multi purpose shade cloth is available. For clear, reinforced greenhouse covers, our clear materials offer protection from the elements, while allowing light through. In agriculture, you may need to talk to us about our covers for hay or cotton bales. The black/silver construction of our woven reinforced product will keep rain off your crops while reflecting the equally damaging sun rays. 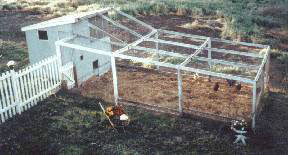 Ideal for use on poultry houses, hogs houses and green house. Curtains available in any length . The panels may be seamed together, taped and or grommeted to fit specific needs. 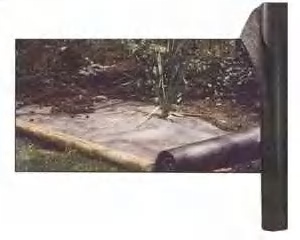 Smother weeds in lawn and garden High UV, Durable long lasting, easy to install, porous. The past 30 years have seen rapid growth in the use of bulk bags (flexible intermediate bulk containers); sometimes referred to as super sacks or super totes. Their use is the handling and transportation of dry bulk materials such as sugar, beans, soil, sand, lime, seeds, minerals and chemicals. 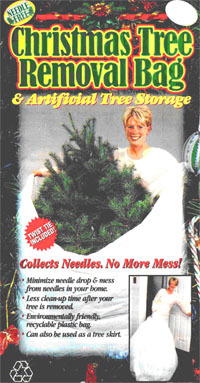 Bulk bags are three-Dimensional. 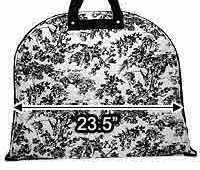 They have width and depth & height Most of the widths are 34" to 36" squared; that is, 34" x 34" to 36" x 36" Bag heights are usually from 36" to 80" and have great variation . 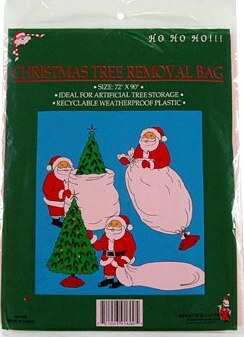 Most bulk bags hold 2000-2200 lb., although some hold less or more depending on the construction of the bag. While all are tested to hold up to 5 times their capacities, we do not recommend filling them above there listed capacities. 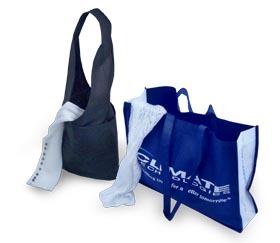 These large polypropylene bags are constructed with 4-10" long lifting straps for easy lifting via forklift or hoist. 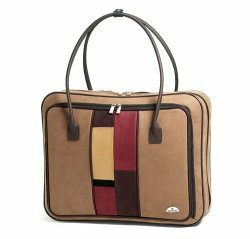 Whether you need custom printed and manufactured bags shipped in three weeks or plain stock size bags delivered in just a few days, Al Toprani Trading. will deliver as promised, on time, and with a high quality product. We offer you a team with vast industry knowledge and experience. You can rely on us, time after time. Al Toprani Trading. 's bags are absolutely sturdy and reliable. Excellent prints and style give them a smooth and sophisticated look. They can be used for a variety of purposes including packaging of material for retail outlets and for other industrial products. All of our Bags are carefully tested for size, fit, construction, appropriate materials, and efficiency, cost savings, reliability and come with a 100% product satisfaction. Clear, transparent with high gloss available in custom made sizes with multicolor printing. Made out of LDPE, available in transparent and opaque colors. Our most popular size is 144"X90" weighing 140 gms/pc (5 oz/pc) with 0.9 mil thickness. 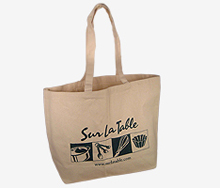 They are available as a printed outer bag with white inner bag. 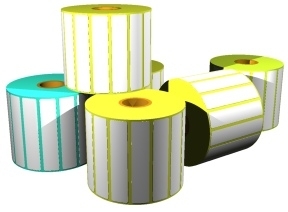 We can increase and decrease the thickness of the outer and inner bags as per the customer requirements. 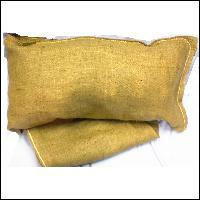 We also make bottom stitched, hemmed top, tie string Sand Bags in different sizes, mesh, gram mage and colors. Polypropylene is one of those rather versatile polymers that serve double duty, both as a plastic and as a fiber. The most important property of polypropylene is its versatility. It can be tailored to many fabrication methods and applications. 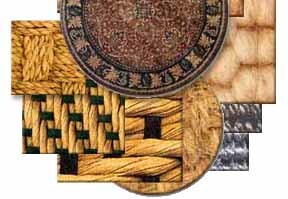 Excellent chemical resistance, the lowest density, highest melting point (in the family of olefin fibers), and moderate cost make it an important fiber in industrial applications. 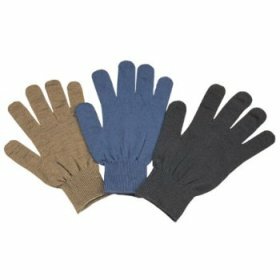 Active wear and sportswear; socks; thermal underwear; lining fabrics Automotive: Interior fabrics used in or on kick panel, package shelf, seat construction, truck liners, load decks, etc. 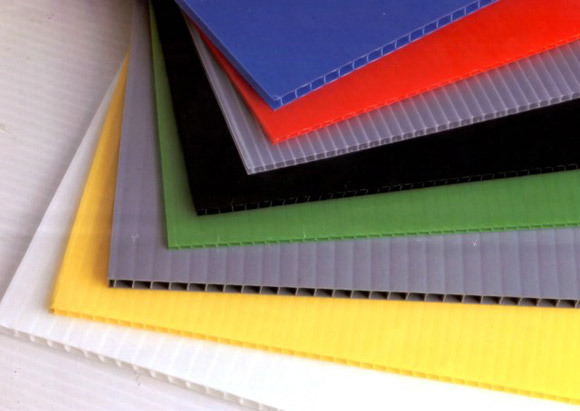 Polypropylene comes in various colors as per the customer specifications. 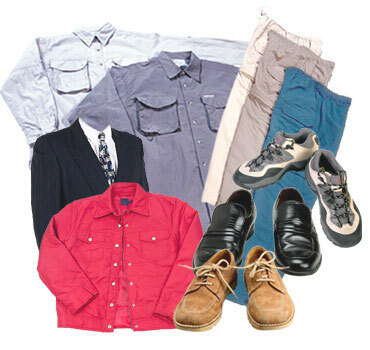 It is supplied in the form of rolls, sheets and bags. 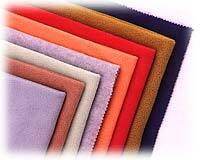 Many colors, constructions & physical properties are available. 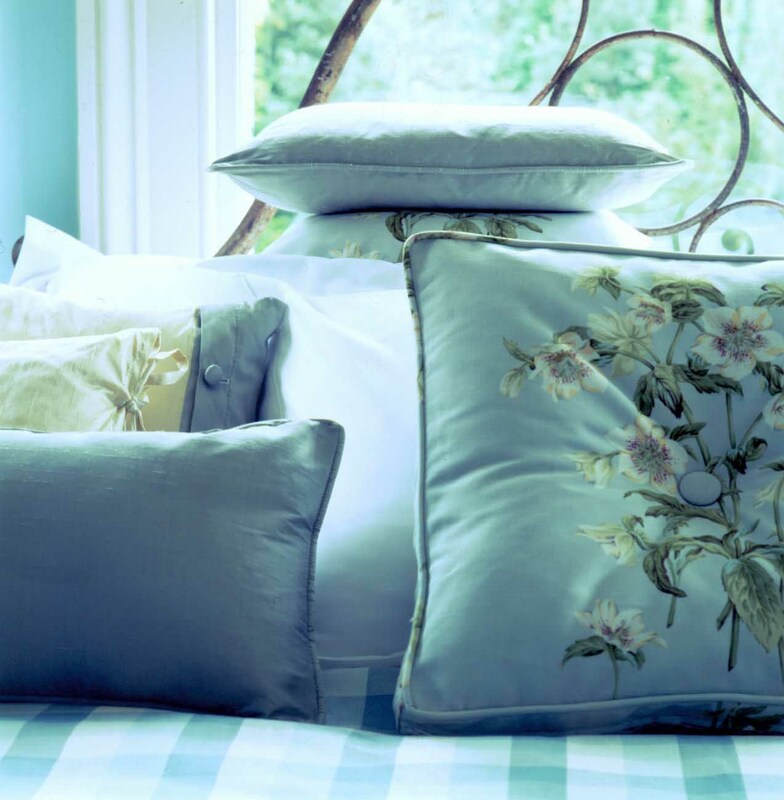 The sheets and bags come in different weaves and different sizes.